A romantic design named for the city of Romeo and Juliet. Verona has been in the Anichini collection for over 20 years. 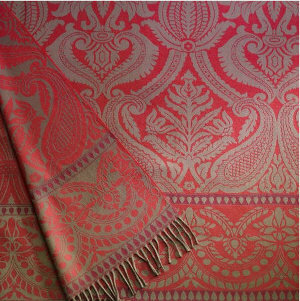 100% merino wool throw, 62x74"